WHEN Andy Murray won Wimbledon some of you might have picked up the whiff of misogyny. 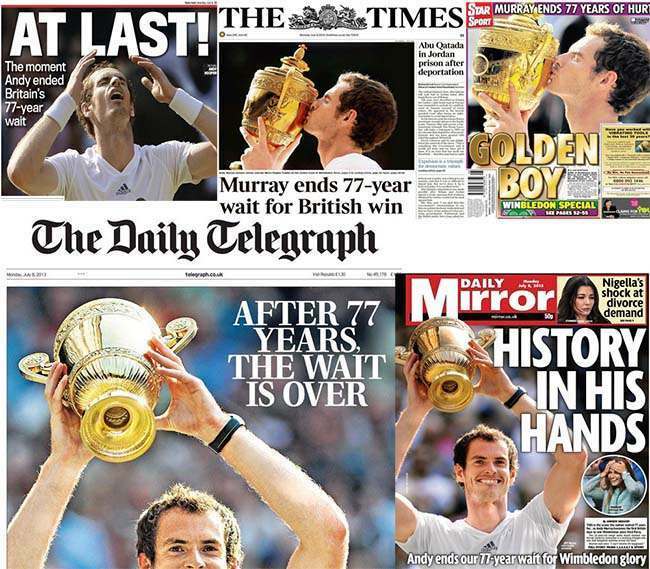 Had he really ended the 77 year wait for a British Wimbledon Champion? Was he the first British champions since Fred Perry built a T-shirt brand in 1936? 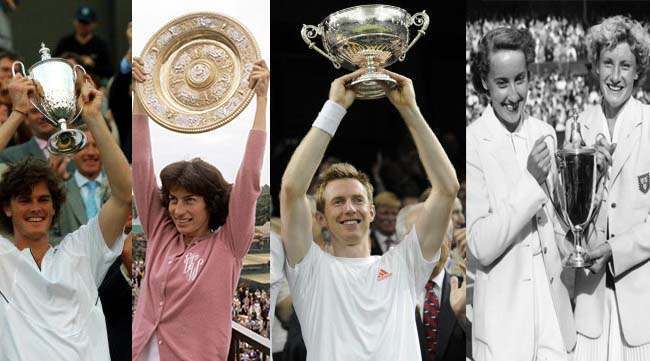 Whisper these names Virginia Wade (1977), Jamie Murray (mixed doubles, 2007) , Jonathan Marray (mens doubles, 2012), and Angela Mortimer and Anne Shilcock (ladies doubles, 1955).